Smiling can be involuntary or voluntary, but most people can agree cosmetic dentists Anaheim can make yours more beautiful. Research tells us that flashing those pearly whites is important for several good reasons. Here’s a list of a few of them you can keep handy to motivate you during the day. Scientific research tells us that smiling makes us attractive. In fact, smiling draws people to us so it’s a good idea to make sure yours is always in good shape. The same body of data tells us that frowning or other negative facial expressions actually pushes people away. It’s all good incentive to make sure you have a nice-looking set of teeth. Our cosmetic dentists Anaheim team has put together a body of research about why smiling is good for you. It helps them to find new ways to bring cosmetic dentistry innovations to each and every one of our patients. For example, when we found out that smiling lowers your stress level, we put some extra research into our dental implants to make sure they were long-lasting and beautiful. If you remember that smiling can help to lower your anxiety during a hectic workday, you’ll be better off in the long run. Besides, everyone around you will feel better too! Most of us are familiar with the idea that someone’s smile can light up a room. 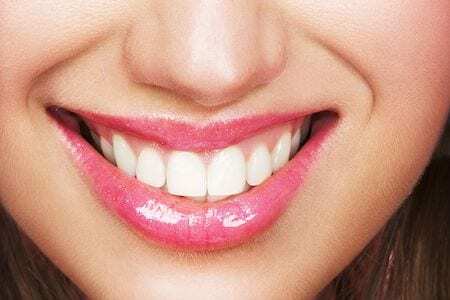 The real reason a smile can elevate your mood is physical – doctors tell us this simple act can actually affect the neurons in your brain. We like to think of smiling as a type of organic antidepressant. 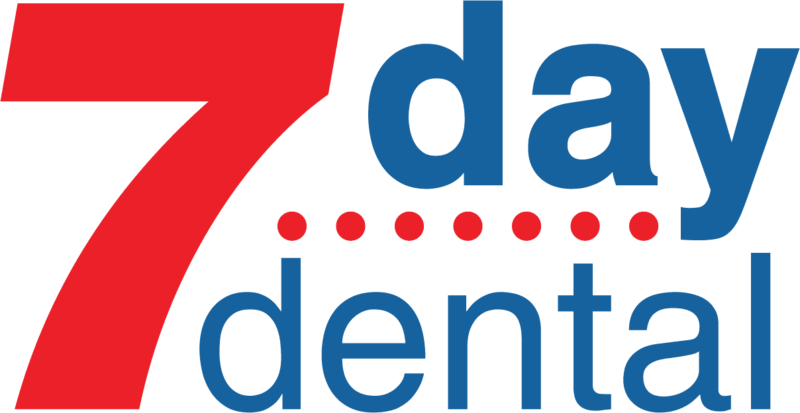 Keep in mind, we’ve thought of everything here at 7 Day Dental. All the forms you’ll need are conveniently located on our website. That’s where you’ll find all of our services listed too. Finally, one of the best reasons to smile is it catches on. Because smiling is contagious, we like to encourage everyone to make sure their teeth and oral hygiene are in great shape. If you’ve got any questions about our cosmetic dentistry or other procedures, we want to hear from you. You are always welcome to drop into our clean attractive office to ask a few questions, or you can give us a call or book an appointment online. Our cosmetic dentists Anaheim are happy to hear from you.